Ann Börestam, Adviser DG Market Infrastructure & Payments, European Central Bank, is working for harmonisation and integration of the European payments market. 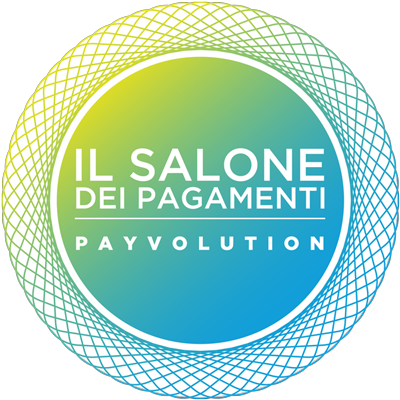 Ann has been intensely involved in the SEPA project from its very beginning, as well as retail payments innovation and the legal aspects of payment integration, in addition to payment related Union legislation. 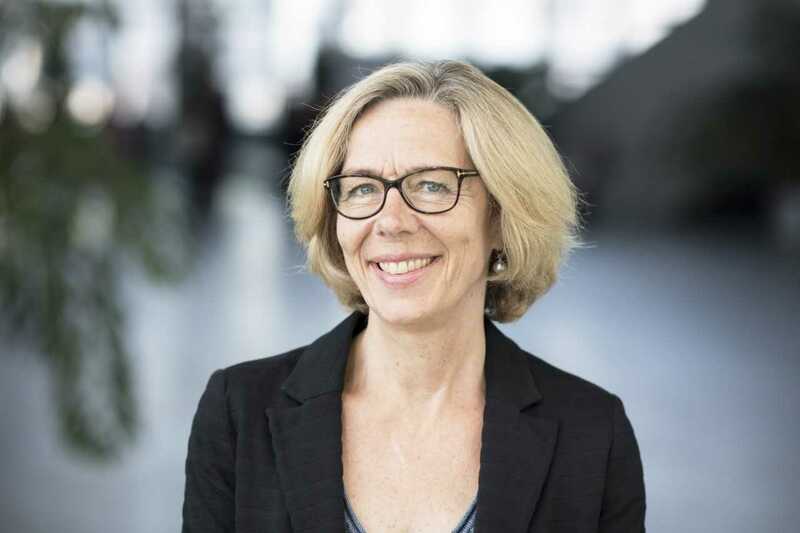 Before joining the ECB, Ann worked for the Swedish Bankers’ Association, the Swedish Ministry of Industry and the Swedish ACH, Bankgirot. Ann has a Master of Law Degree from Stockholm University.